Riding a waveboard is good for your body. It is a smooth movement which does not strain your joints, strengthens your muscles, and improves coordination of movements and balance, which is a basis for other sports such as snowboarding, skiing, skating and others. Almost everyone can do basic waveboard riding, even those who don’t exactly excel at sports. 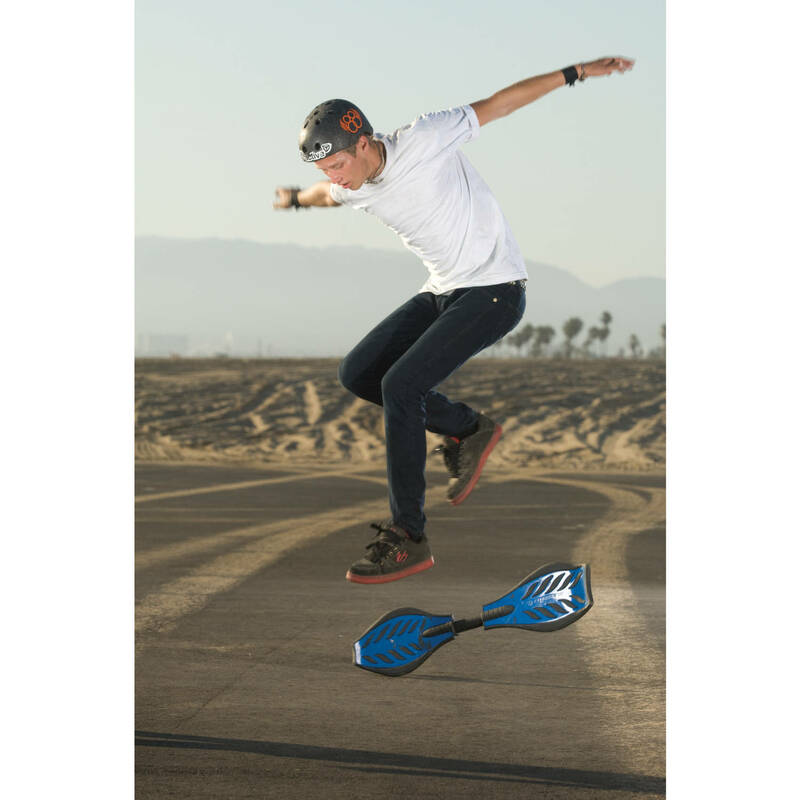 Another advantage of waveboarding is that it is suitable for almost every smooth and hard surface. If you’re going to ride on a waveboard intensively, you should invest into high-quality wheels. 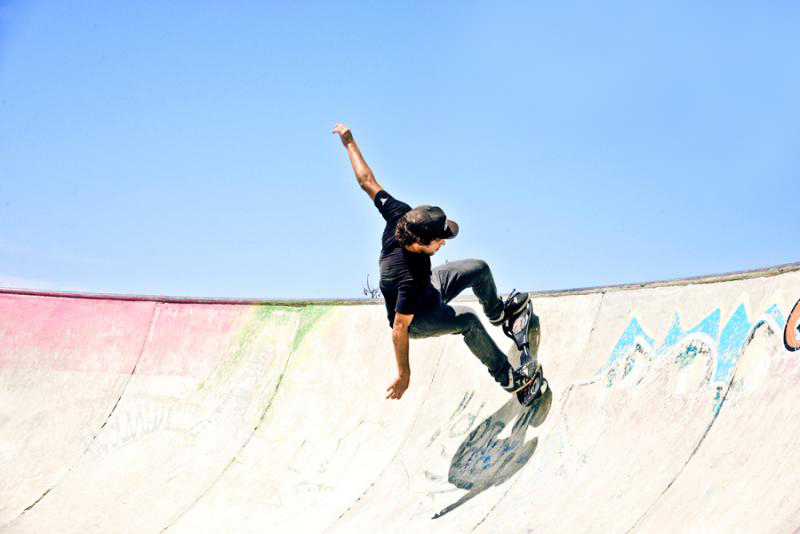 It is necessary to realize, that in comparison to skateboards or inline skates, waveboards has only two wheels, which are heavily stressed, most notably the rear wheel. Remember that low-quality wheels can be ruined even during one hot summer day. How to tell quality wheels? We recommend choosing a premium manufacturer, the brand should ideally match the brand of the wave board itself. Only then you can be sure that your wheels are fully suitable for waveboarding. Similarly as in skateboards and penny boards, the durometer of wheels is also an important factor. Suitable durometer for wave board wheels range from 84 – 90A. Softer wheels are worn down more easily. The wheel size should be around 76 – 80 mm. Casual riders who waveboard sporadically can afford no brand wheels. Light wear and tear may be partially solved by simple swapping of front and rear wheel, because the rear wheel wears out faster. Caster is a component which holds wheels in place and it is one of the most stressed part of a wave board. Ideally, casters are made of steel. You can also find aluminium alloy casters, the durability of the alloy is however decisive, because low-quality caster can be easily broken and may cause injury. Bearings should be properly cased. They have to hold extreme load during rides and jumps. Cheaper bearings may be low-quality and badly made. When the caster jams during turns, it is possible it is worn out and should be replaced. Before buying, you should consider how much you will use it and determine your price point. Cheaper models usually have shorter longevity, which might however suit some people. The deck you stand on should be arched, in particular the tail and nose should be higher than the deck’s centre. This helps to maintain stability during rides and tricks. Impact areas help in sharp turns and tricks and prevent falling. A good wave board should have impact areas in the right angles. Torsion bar connects both decks of the waveboard and ideally should be made of steel. 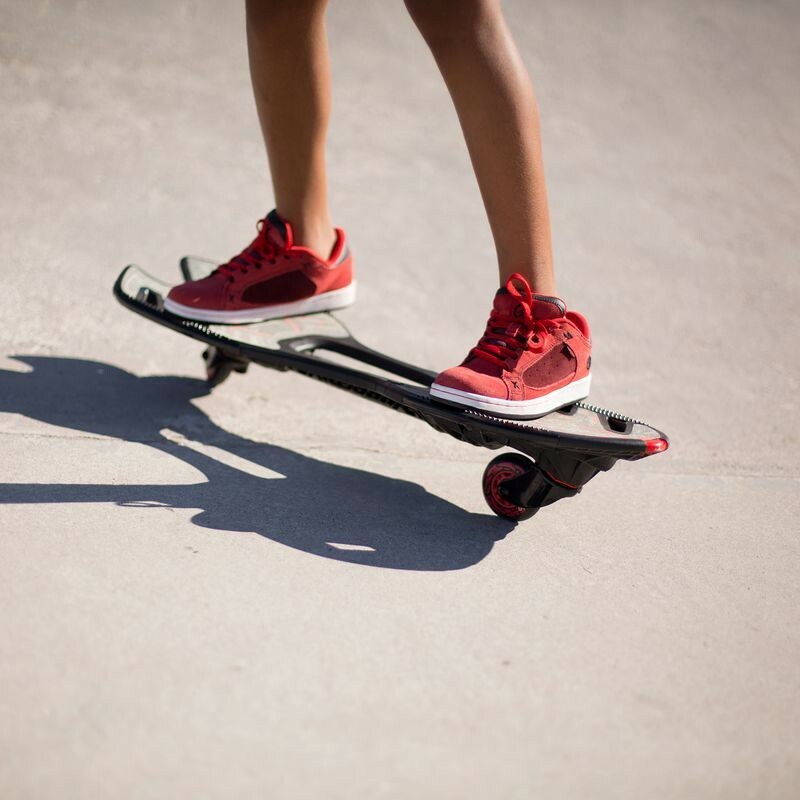 The right rigidity of the bar and quality of the material has cardinal influence on riding the waveboard. 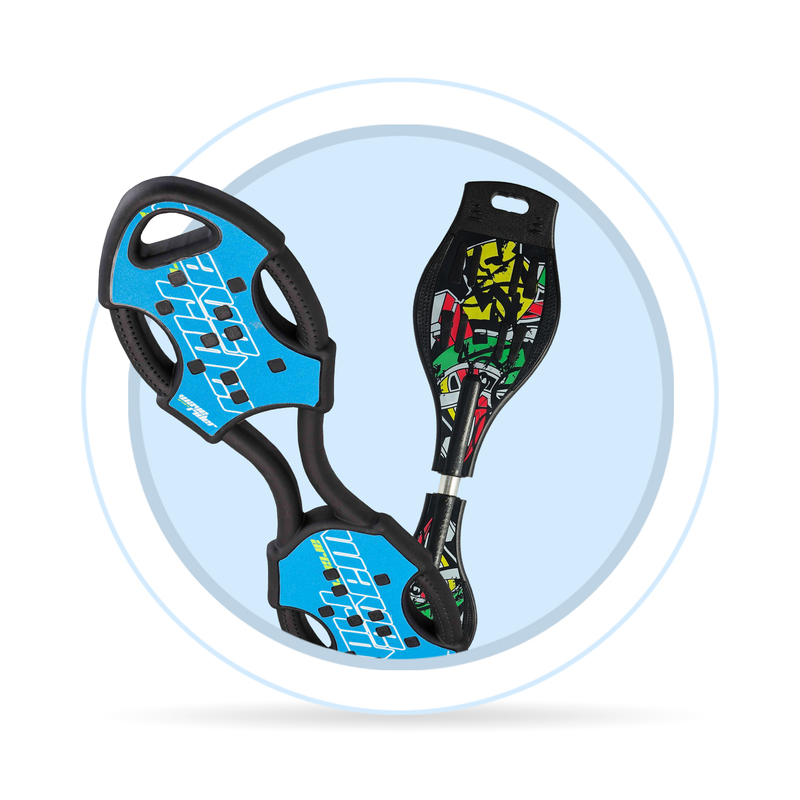 Surface of the waveboard is important for the right adhesion of user’s soles to the deck itself. So called 3D grips (protrusions made of plastics) should be high enough and pointy so the soles can grip onto the deck safely. If the deck lacks grips, the sole might easily slip, which again results in falling. You should remember that when riding on wet surface, wet soles can slide more.